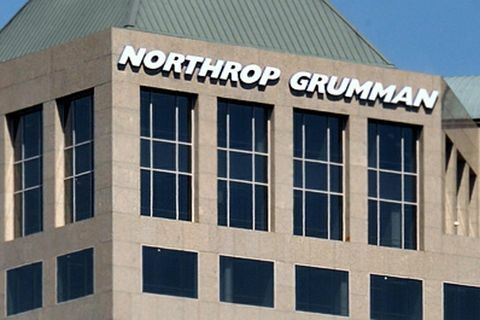 MCLEAN, Va., Feb. 8, 2011 -- Northrop Grumman Corporation (NYSE:NOC) will field the first systems in the upgraded RC-12X Guardrail fleet, providing the U.S. Army with unparalleled signals intelligence (SIGINT) capability, under a recent task order awarded by the U.S. Army. 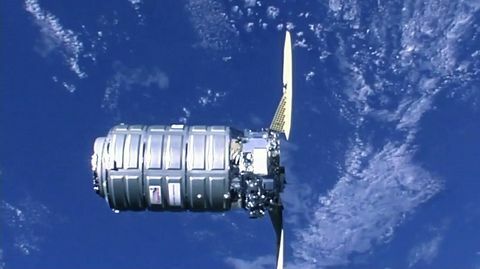 This is a critical step toward making this mission-critical capability operational, scheduled for second quarter of this year. The RC-12X Guardrail is the Army's premier airborne SIGINT sensor and ground processing system, providing instantaneous precision geo-location and identification of threats to enable the Brigade Combat Team's Find, Fix, Finish, Exploit, Analyze and Disseminate (F3EAD) battle command process. The RC-12X Guardrail Modernization program extends the life of the aircraft through 2025 and introduces new payloads to the system with enhanced capabilities to sense and exploit emerging and rapidly evolving irregular and conventional warfare threats. The program also enhances the sustainability of the RC-12X through commonality, a new glass cockpit, structural upgrades, and significant hardware and software improvements. 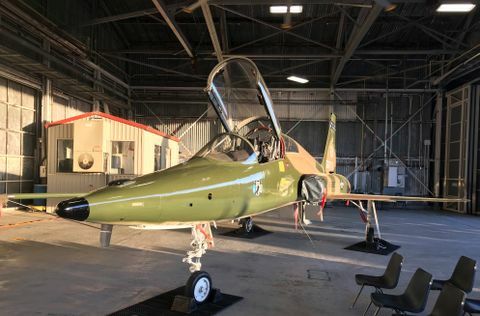 "The RC-12X will bring unprecedented SIGINT capability to the warfighter," said Trip Carter, director for Northrop Grumman's Airborne Intelligence, Surveillance, and Reconnaissance (AISR) initiatives. "We are excited with this latest step toward making this a reality for their missions and are eager to continue to work with the Army to make the system operational as soon as possible." The first two upgraded planes left the Northrop Grumman facility in Sacramento on Jan. 8, deploying to provide support in theater. The second two aircraft are in the final stages of their cockpit upgrades and will be deploying to theater within the next month. These initial four systems will complete final outfitting and testing during the first quarter of 2011 before becoming fully operational. An additional 10 RC-12X's will be fielded in the 2011-2012 timeframe bringing the total modernized Guardrail fleet to 14 systems.